This NebGuide outlines the opportunity for farmers and ranchers to purchase insurance for precipitation when growing annual forages for feed. Precipitation during the growing season for annual forages has tremendous impact on production. The purchase of insurance for precipitation when growing annual forages can help to reduce the financial loss that can occur due to drought conditions. 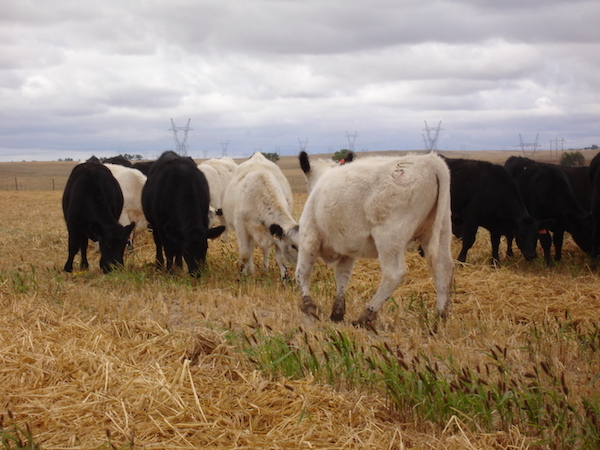 A BeefWatch podcast titled Precipitation Risk Management for Annual Forages discusses the content of the NebGuide and its application for producers growing annual forages. The deadline to sign up for precipitation insurance the 2018-2019 crop year is July 15.